Prof. Yang Bo joined the Department of Decision Sciences and Managerial Economics at The Chinese University of Hong Kong in 2017. Prior to this employment, he obtained his doctoral degree in Operations Management from Naveen Jindal School of Management at The University of Texas at Dallas. 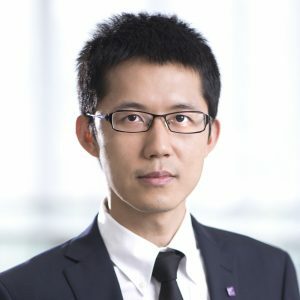 His research interests include dynamic programming, math programming, and game theory, with applications in inventory management, capacity management, and the management of resource-sharing systems. His work has been published and under review in Operations Research and Manufacturing & Service Operations Management. Yang Bo, Milind Dawande, Ganesh Janakiraman, and S. Thomas McCormick (2017), “On Integral Policies in Deterministic and Stochastic Distribution Systems,” Operations Research.